From Greendale, SR 1 to rt on Mt. Pleasant Rd. to home on rt. Sign On! Start Here!4BR, 1.5BA home just minutes from Perfect North Slopes! 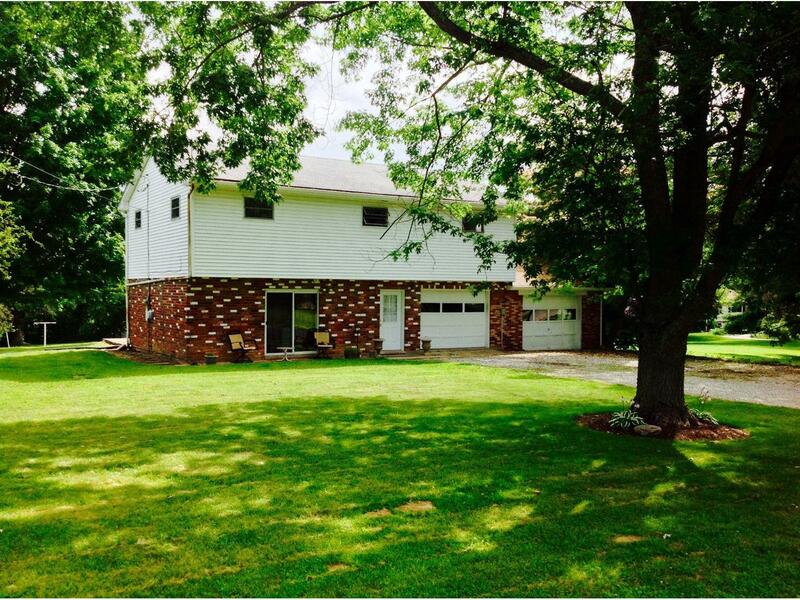 Large living room w/ wbfp w/insert (needs new flue liner), eat-in kitchen with new flooring, huge master bedroom, hdwd flrs in 3 bedrooms, new water heater, 2 car attached garage, 12x16 outbuilding w/ 9x16 att. lean-to, great yard, country setting & convenient location, 1 yr. HW! NOTE: This property was sold on 10/27/2016 and is no longer available. The details listed below are believed accurate to the date of the sale and are subject to change.